SNK Heroines: Tag Team Frenzy is the latest title from longtime fighting game maestros SNK, hoping to tap into the Party Fighter market with their most “Marketable” characters. 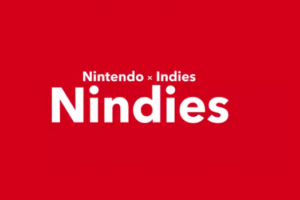 With the main focus being on the Nintendo Switch version it’s down to us to have a look and see if this is a true SNK Ladies Night or just a cheeky glass of wine infront of Netflix kinda night!. 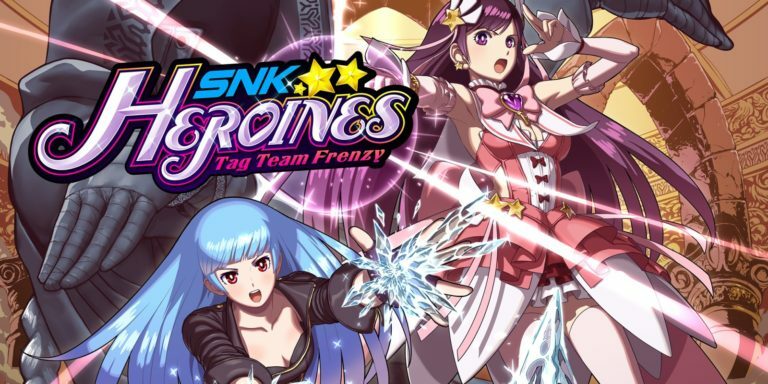 SNK Heroines: Tag Team Frenzy is a 2 vs 2 tag fighter with a twist to help it stand out from the crowd, rather than following in the footsteps King of Fighters this is closer to BB TAG or MvC:I but with a slight “Smash Bros” feel to it. Rather than just fully depleting your foes health and calling it a day, instead you need to land one of the games “Super Special” attacks when their health is at the lowest point to end the match. 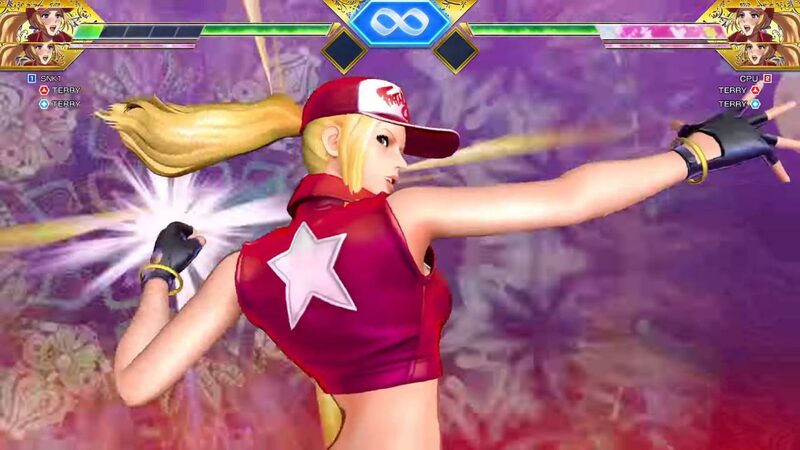 The story to SNK Heroines: Tag Team Frenzy sees the SNK Heroines made up from KoF, Fatal Fury & Samurai Shodown strongest females (And Terry Bogard?) trapped inside a bizarre mansion dimension covered in cameras, controlled by the lecherous Kukri. As you take your team through the standard arcade style fights you’ll see various scenes with banter between the teams, some scenes with Kukri and slight plot advancement until you reach the final match and see the beautifully drawn ending scenes. For those expecting some kind of deep lore or in depth story will not find any of that here, it’s cheap jokes and fan service throughout. The game has a very cheap throw away story which the first time round is quite amusing but the main story scenes don’t change so repetition soon sets in. The interaction between the teams is fantastic, my personal highlight was pairing Terry with Mai. Visually SNK Heroines: Tag Team Frenzy is a fantastic looking game, it looks better than King of Fighter XIV when that launched and the character models looks fantastic. It’s a bright and vibrant game that truly taps into a fun party vibe with such effects as the oversized items which fall down, the small effects that appear whenever you attack and the apparent embarrassment on the characters in the character select screen. The special moves all look just as good as they ever had, Mai is still capable of controlling flames and Sylvia still manages to be the strangest character on the roster with her unique dress sense and bursts of electricity. SNK Heroines: Tag Team Frenzy is a fantastic looking game with it’s character models and animations, unfortunately this doesn’t translate over to stage design. When I think SNK fighting game, I think stunning backgrounds. KoF XIV was a mixed bag in terms of quality but no one can deny that when it comes to the sprite stuff, SNK had it all, Last Blade 2 has some of my personal favourites!. SNK Heroines: Tag Team Frenzy sadly decides to keep all the action trapped inside an uninspired Mansion setting, there isn’t a single standout stage and this really let me down as a fan of previous SNK titles I was expecting a little more in this regard and this title really let me down here. 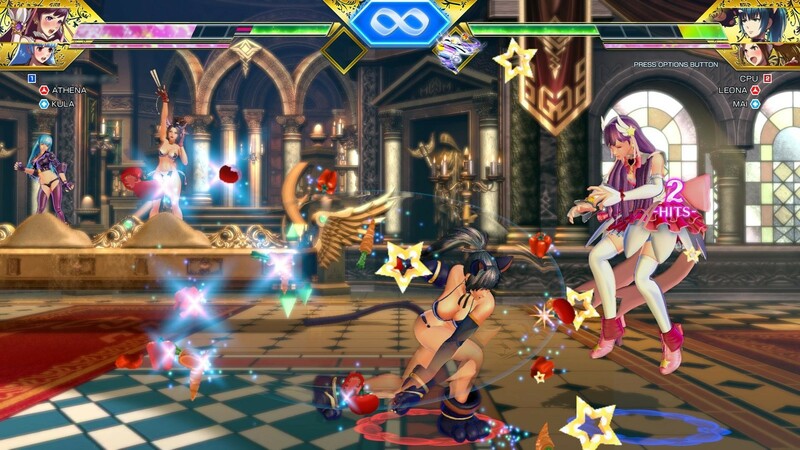 SNK Heroines: Tag Team Frenzy as mentioned before is somewhat of a party spin on the traditional 2vs2 fighter, it helps it stand out from the crowd just as much as it’s heavy fan service but does it actually work well?, sorta!. The game is very easy to pick up and play, it has weak and strong attack, special moves are a single button press as are Super Specials which means even none fighter fans can enjoy the title and look good while fighting. For people well versed in the genre though it can be initially jarring, especially as the game now has a block button, something usually seen in Netherrealm Studios titles. The game also features items on the field which can be used to throw your opponent off allowing you to drop a quick combo or land that Super Special to finish your foe off in style. Items come in the form of potions to affect stats, weapons or even screen warping techniques which can really put a thorn in their & your sides!. The pacing of battles can seem quite off, as mentioned you need to deplete health, then land your Super Special to get the win, special attacks draw from the same meter you need to win and character tagging can also turn the tide of the match at the drop of a hat. 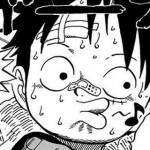 Some matches do tend to end up with you and your opponent trying to gain enough meter to drop that Super Special, then attacking enough to stun so you can land it, it’s a strange pace to the genre and can be quite jarring. 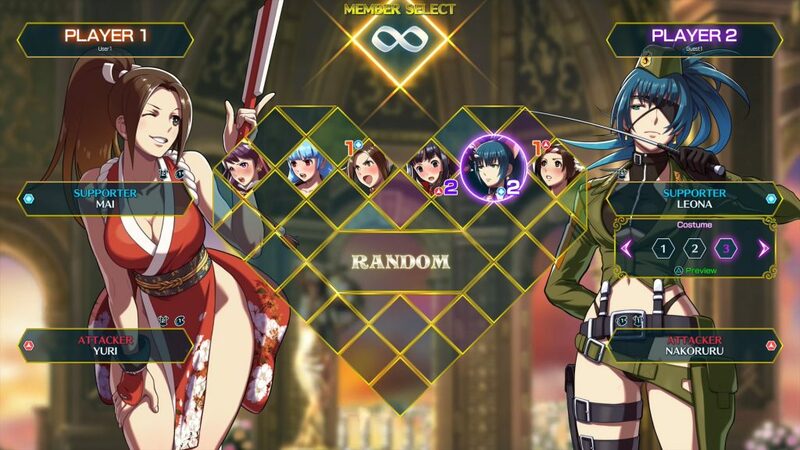 In terms of modes SNK Heroines: Tag Team Frenzy is your standard fare, Story, Versus, Survival, Online, Photo Mode (Yeah that’s exactly what you think it is!) & Gallery. The story is your arcade mode which will unlock cut scenes and special artwork if you pick the right teams. Online is fun when you can get a match but unfortunately at the point of writing this review, online matches have been few and far between due to pre-release and it being on the Nintendo Switch. Local battles work very well with both the single joycon set up and the full joy con set ups and with it’s pick up and play nature it’s not hard to get a good battle out of anyone. There is a lot of customization options for you to unlock with the in-game currency, these range from outlandish poses and outfits to each characters classic outfit. It’ll take a good while to unlock everything here and in the gallery so you do get a decent bang for your buck in this aspect, it’s just a shame Story is a little thin on top. 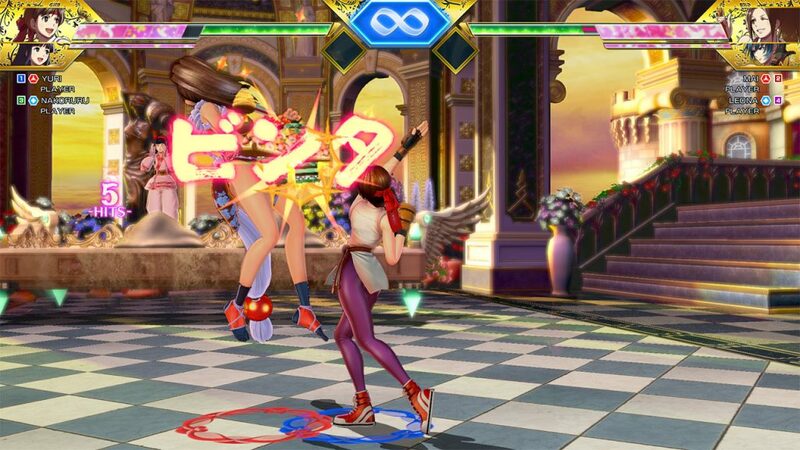 I had a good amount of cheap quick fun with SNK Heroines: Tag Team Frenzy, sadly none of it was really lasting. I honestly felt like the game was missing some of the classic SNK hook which would keep me coming back unlike it’s spiritual prequel Gals Fighter. It’s a nice looking game that runs brilliantly but as a total package it’s just a little too lacking. 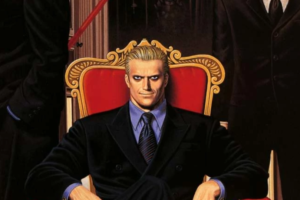 It’s also an awkward niche within a niche within a niche, Fighters are seeing such a brilliant resurgence but SNK is still seen a little out there, couple that with it being a tag party game then pour on the layers of fan service and you’ve got a very particular title for a very very niche audience.